Bahco 3732-3.2-125 Centre Punch Features Point size 3.2mm - 1/8in. Thickness 8mm. 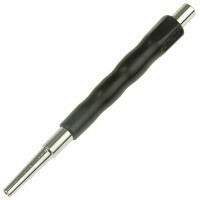 ..
Bahco 3732-2-125 Centre Punch Features Point size 2mm - 5/64in. Thickness 8mm. ..
Bahco 3732-4-125 Centre Punch Features Point size 4mm - 5/32in. Thickness 8mm. 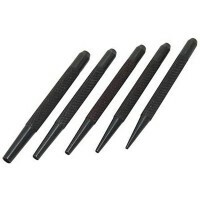 ..
Bahco 3732-2.5-125 Centre Punch Features Point size 2.5mm - 3/32in. Thickness 8mm. 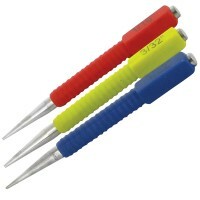 ..
Silverline 412456 Nail Punch Set Features Length 127mm. Precision milled and fully ..
Silverline PC14 Nail Punch Set Features 5 piece set of nail and pin punches. 1.5mm,..